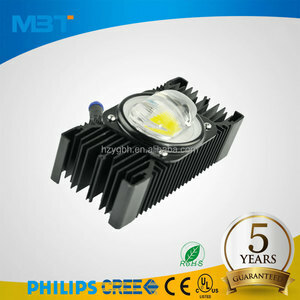 Shenzhen Deck Yard Lighting Co., Ltd.
Hangzhou Moonlight Box Technology Co., Ltd.
simple home lighting b. 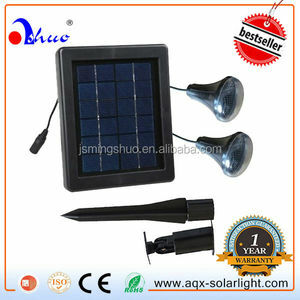 3w solar/3w led lamp c. camping light d.
4. 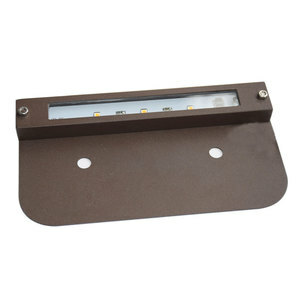 H ousings of the hardscape lighting is powder-coated that give a long-term corrosion protection . 8. 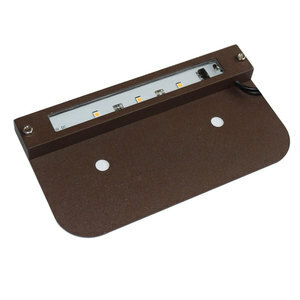 The Sealed LED units and mounting plate can extend to 6" or 12" based on application require. 9. 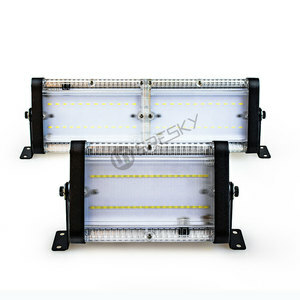 The Sealed LED units have bi-directional mounting holes , ensure the usage without the mounting plate . 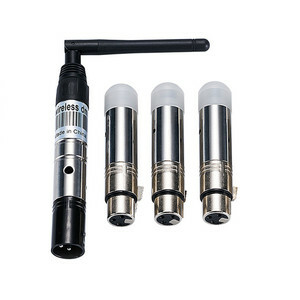 8) Does Signcomplex design its products9 Yes, Signcomplex designs and assembles all the products we are selling. Customers in these countries can get Signcomplex products from the authorized distributors. In other countries and regions customers can directly contact Signcomplex sales team by writing to our email address or make a call. Foshan Vance Photoelectric Technology Co., Ltd.
Wuxi Chang Ou Photoelectric Technology Co., Ltd.
Shenzhen Wanhone Technology Co., Ltd.
Shenzhen Bonar Technology Co., Ltd.
2.Use the screw to place the bracket on the mounting surface. directly use screwdriver to open rear cover , b. 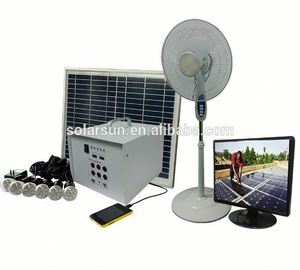 Welcome to send email to me for futher issue, thanks you! 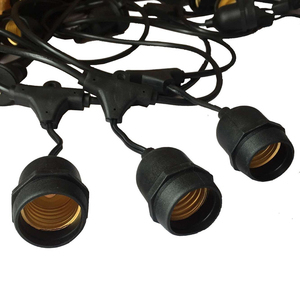 Zhongshan MB Lighting Co., Ltd.
-- Professional technical team to solve all the problems on our products. 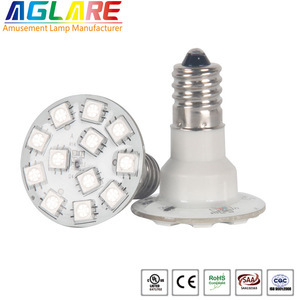 --More than 500 kinds of LED lights to choose. 2.Experinced top sales service team and engineer solve problems 3.Offer OEM &ODM services. 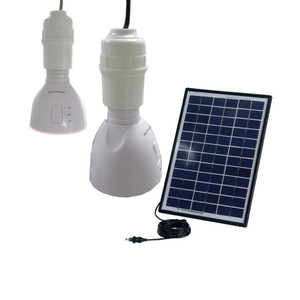 Hangzhou Jianyang Photoelectric Technology Co., Ltd.
Shanghai Diamond Carpet Co., Ltd.
Quanzhou Fengye Electronics Co., Ltd.